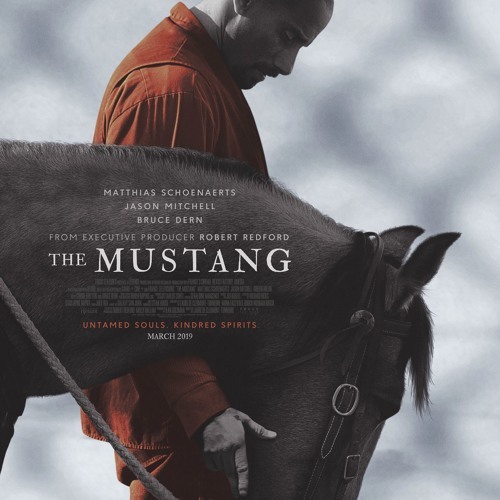 The originality of "The Mustang" resonates deeply amid a spate of biopic films. Director Laure de Clarmont-Tonnerre brilliantly directs both humans and horses in a visually stunning film. Never miss a review by subscribing. We're on iTunes, Stitcher, Spotify, and right here on Soundcloud. We're also at WhiskeyandPopcorn.org. And don't forget to follow us on Facebook, Twitter, and Instagram. Search for Whiskey and Popcorn!